So, to overcome these above mentioned issues, you need to make a proper parking plan. You see that how airports are overcrowded with passengers and official parking lots are jam packed with vehicles. It is better to plan your airport travel and arrange parking space in advance for a peaceful trip. 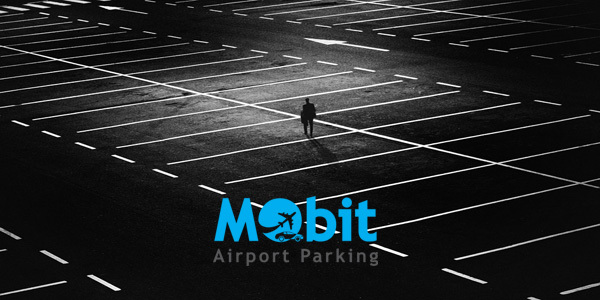 Compare cheap airport parking deals before booking an ideal service for your vehicle. Make a decision and choose an off-site meet and greet parking deal and minimize all the troubles at the airport. It is not difficult to navigate online booking procedure. All you need to do is to get a free quote by adding the particular details. Choose a suitable option and book it within few minutes. Booking an off-site parking deal is a good decision because it makes your trip budget-friendly and hassle-free. It will cover all the issues before your departure and there is no need to wander around the airport parking lots for finding a space. Find a trusted comparison platform and compare parking rates to keep your trip economical and peaceful. Previous PostEffective Travelling Tips for the PassengersNext PostHow Valet Parking Makes your Travel Experience Better?